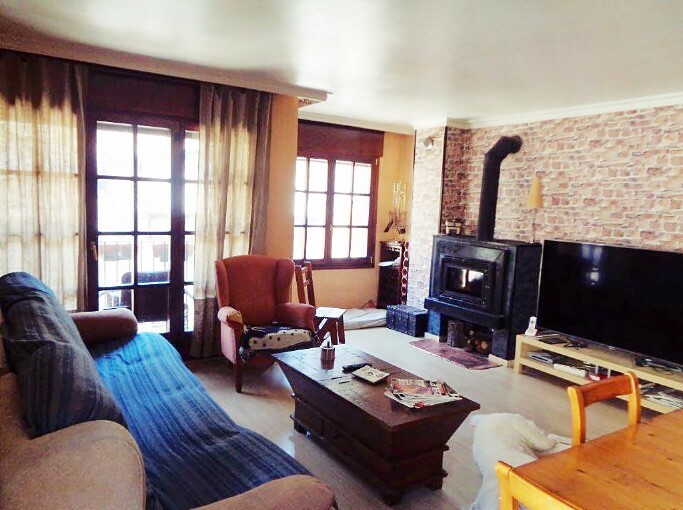 Apartment to buy in Ordino, very cozy. It consists of 3 bedrooms with fitted wardrobes, 1 bathroom, 1 toilet, large open kitchen of 11m² with the possibility of setting a table with four chairs, living room with fireplace and a terrace of 70m² with a wooden house of 16m², which can be used as warehouse, games room, office, even as a room. It has 1 parking space. "Magnificent apartment in the area of Ordino with terrace". For more information visit our website: www.expofinques.ad or trick at: +376 88 70 88. 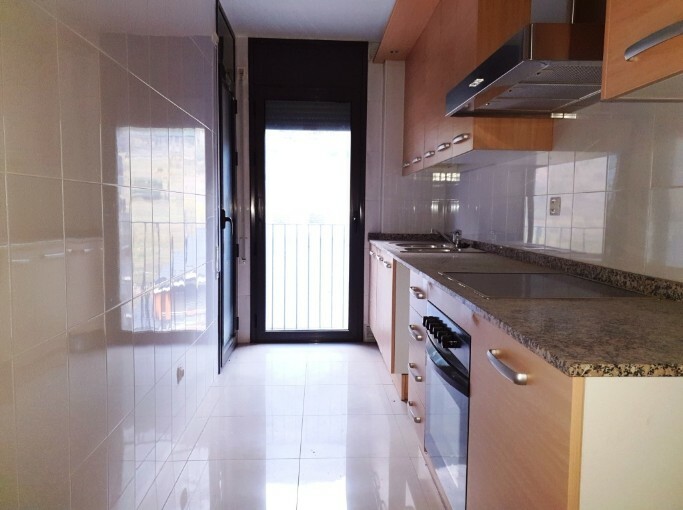 Magnificent apartment to buy located in the quiet village of Cortinada. It has 3 double rooms, 1 suite, 2 bathrooms, kitchen and large living room with access to a terrace of 3sqm. It has 1 large storage room and 1 double parking space in the building. POSSIBILITY OF FURNISHED. For more information visit our website: www.expofinques.ad or call: +376 88 70 88. BUYING IN ORDINO APARTMENT COMPLETELY FOREIGN AND VERY INTIMATE! 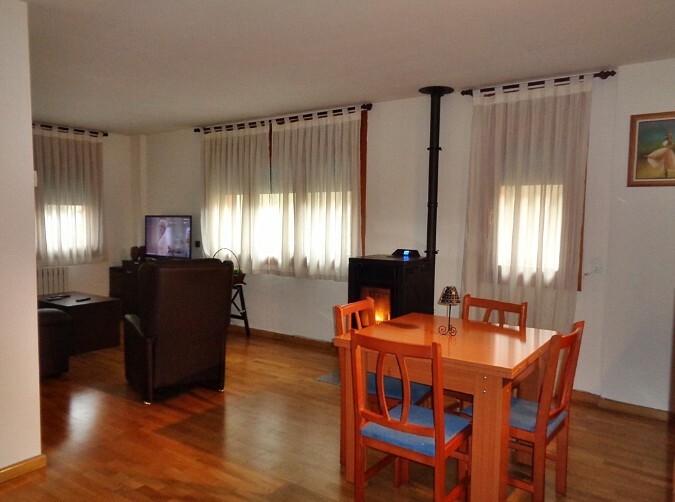 Apartment to buy in Ordino, completely outside and very intimate. It is located in a quiet area with beautiful views. It Comprising 2 double and exterior bedrooms, 1 of them suite, with wardrobes, 2 full baths, suite with bath and one with shower, kitchen with quality finishes and cozy living room with practical installation of pellets. It has 1 parking space and 1 large storage room of 9m2 in the same building. BUYING IN ORDINO APARTMENT COMPLETELY FOREIGN AND VERY INTIMATE! For more information visit our website: www.expofinques.ad or call: +376 88 70 88. Flat for sale in Ordino new building located in a sunny location and panoramic views of the Ordino Valley. 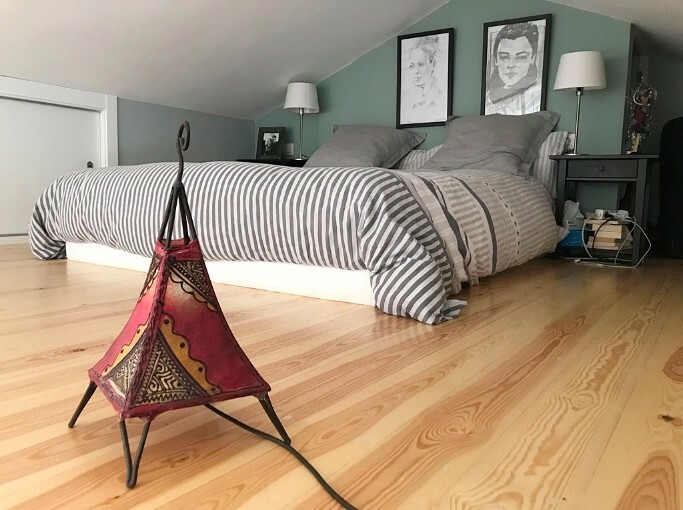 It consists of 2 bedrooms, 1 suite, all with wardrobes and exteriors.2 full bathrooms, open and fully equipped kitchen, living room with access to a garden of 46m². It has 1 parking space and 1 storage room in the building. 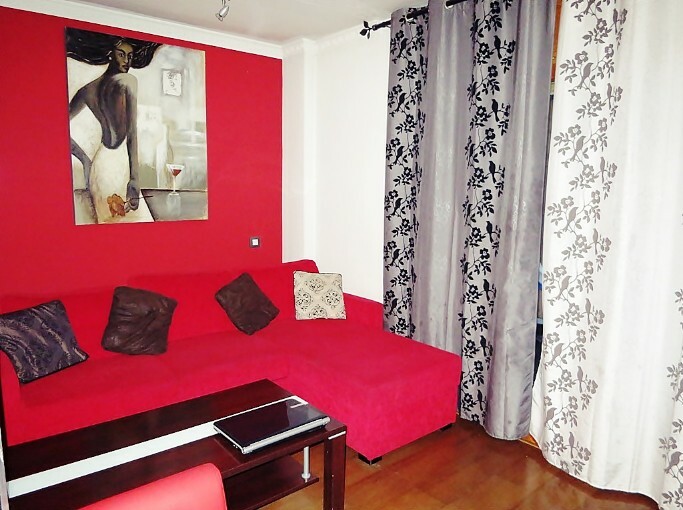 NEW FLAT IN THE CENTER OF ORDINO NEAR SCHOOLS. For more information visit our website: www.expofinques.ad or call: +376 88 70 88. Apartment purchase Cortinada in a quiet area consisting of 1 suite with full bathroom with tub, 1 double interior with wardrobes and 1 bathroom with shower, kitchen very spacious resents renovated, 1 laundry, living room very cozy 25 sqm 2 differentiated spaces, terrassa / semi open storage of 3 m². It has 1 parking space in the building. "APARTMENT IN QUIET AREA WITH QUALITY FINISHES." For more information visit our website or contact www.expofinques.ad +376 88 60 88.